I wouldn't say I am a huge fan of celebrity perfumes, but I have to admit that when seeing Taylor Swift's Wonderstruck offering I was really taken by it. The bottle is so unique and pretty to look at - I love the little charms on the bottle. 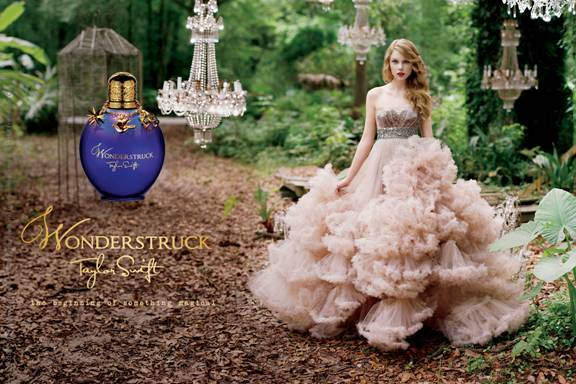 Taylor Swift's Wonderstruck is available in South Africa from 3 September for R395 for 30ml. 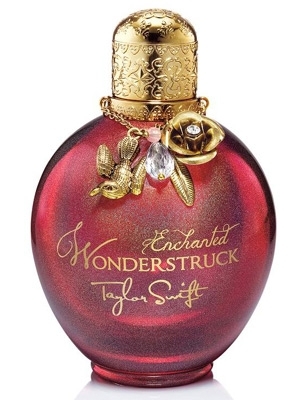 I also discovered that there is a second fragrance that has been released overseas already which is called Wonderstruck Enchanted. This perfume is described as "It opens with notes of wild berries, pink poppy and passion fruit. Heart notes include peony blossoms, sugar-glazed champaca petals and white freesia. 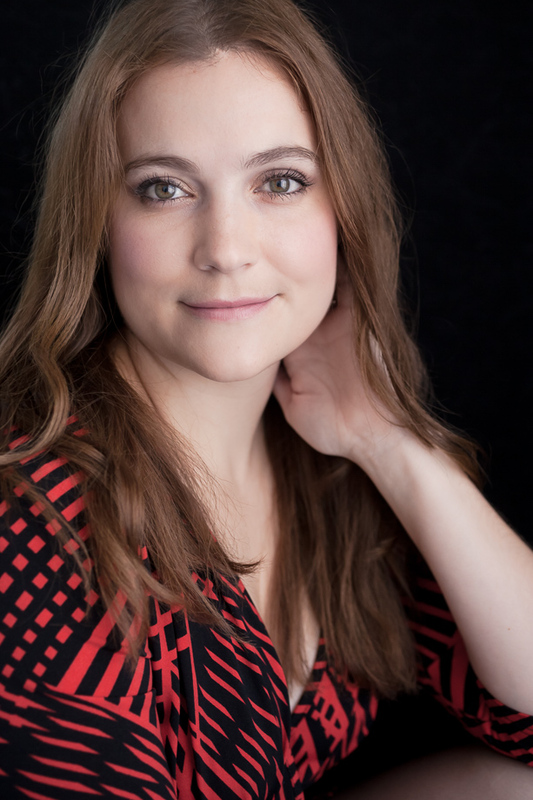 White musk, hypnotic vanilla and blonde woods construct the perfume’s found" (Fragrantica). Personally I think I might prefer this fragrance more than the original, but we'll probably have to wait a year before being able to test it out. Ooh, this sounds like my kind of perfume! Yes, this perfume does sound amazing ladies :) When it arrives here I'll go have a whiff of it and see if it lives up to our expectations.